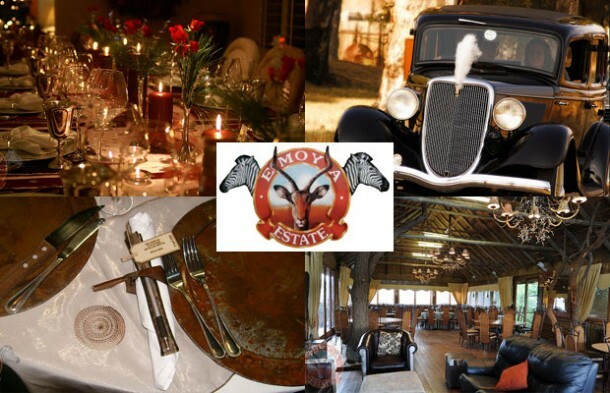 Emoya Hotel and Spa is an exclusive venue in Bloemfontein that will bring distinction and style to the most memorable day of your life. At Emoya we provide you with a complete one-stop service and we customize your wedding according to your needs. Because of this, we do not offer wedding packages – everything is done according to you! From Wedding invitations, the wedding cake, flowers, table plans, music, and the photographer – you don’t have to do anything. Let the expert team at Emoya Hotel and Spa take care of your wedding day. Any bride will find in Emoya what she is looking for to make her wedding day a fairy tale come true. We have various wedding venues from big halls where you can accommodate up to 300 guests comfortably with space for dancing the night away with your loved ones, to smaller, intimate wedding venues with an unique nostalgic feeling. Most of the wedding venues have a unique bush ambiance, perfect to create a magical occasion to be remembered. Our expertly trained staff will assist you to ensure your wedding day is everything you hoped for. Your special occasion will be handled with great care and professionalism. Peaceful surroundings, warm hospitality, delicious meals and attention to detail will contribute to this perfect choice of venue for your wedding. The exquisite panorama and breathtaking sunsets at Emoya makes it ideal for taking exceptional wedding photos. 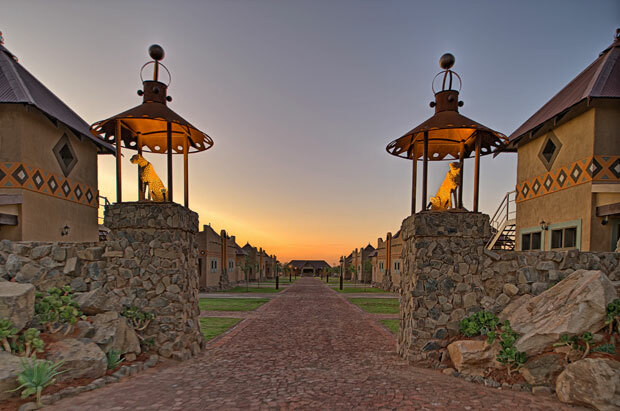 Because our game roams freely on the estate, do not be surprised if they are included in your wedding photos! To find out more, visit Emoya Hotel and Spa to view more photographs or to send an enquiry.